Get ready to share the magic of the circus as Loomis Bros. Circus returns to the Blount County-Oneonta Agribusiness Center this weekend. Their all new “Circus Traditions Tour” kicks off Friday at 7 p.m. with performances Saturday (1 p.m., 4 p.m., and 7 p.m.) and Sunday (2 p.m. and 6 p.m.). Admission is $20 for adults and $8 for children 2-12. Tickets can be purchased in advance by credit or debit card at loomiscircus.com or with cash only at the box office. All seating is general admission and doors open one hour prior to each scheduled show time. Loomis Bros. 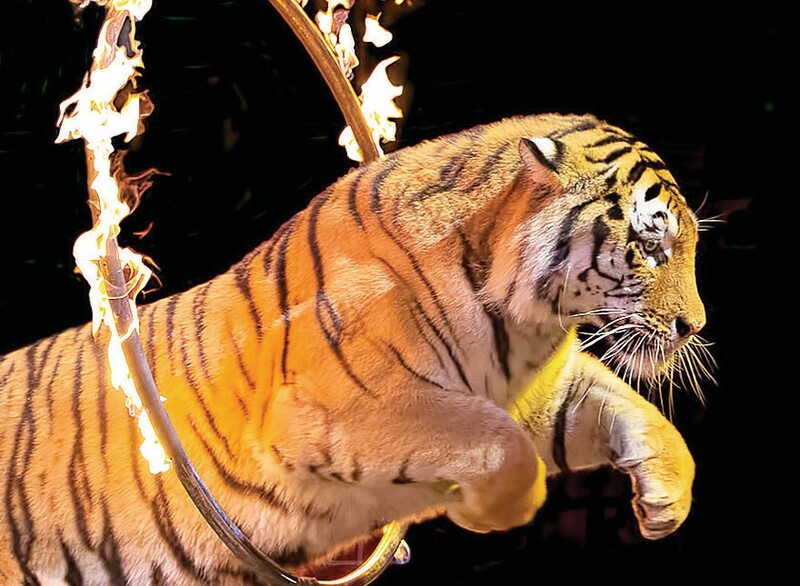 Circus has grown to be one of America’s best circuses and features a spectacular cast of animals and artists including their herd of Asian and African elephants, West Siberian and Royal Bengal tigers, daredevils, aerialists, live circus band, and much more.